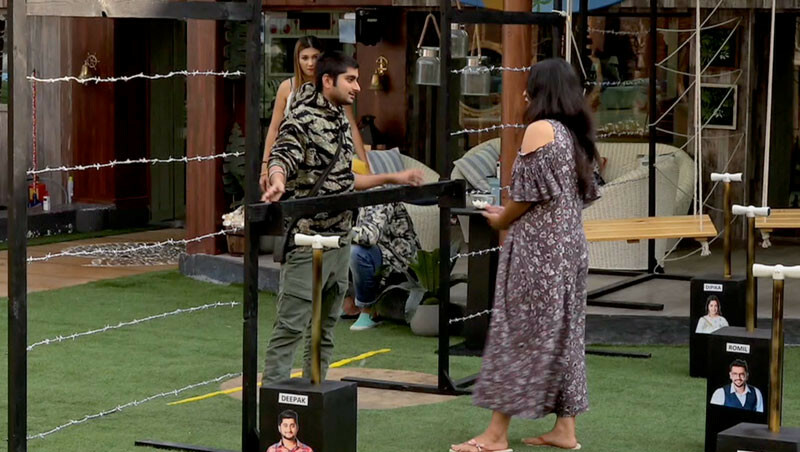 Bigg Boss 12 has entered its 11th week and slowly reaching a crucial phase. Aware of this fact, the contestants are playing their game earnestly in order to win the show. Strategies are being made, and friends are turning into foes because everyone’s intention is to win the show. The week in the Bigg Boss house begins on an intimidating note because of the nominations for the week. To create a sense of thrill among the contestants, Bigg Boss announces an LOC task for the nomination process. 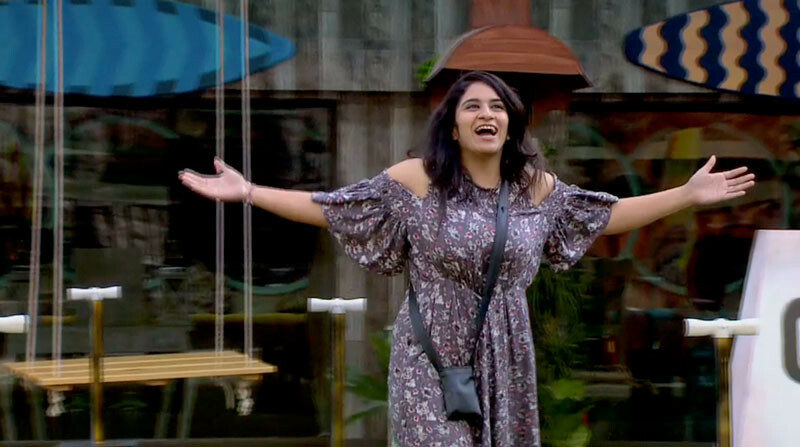 Surbhi Rana, being the captain of the house, is given the authority to nominate contestants of her choice. 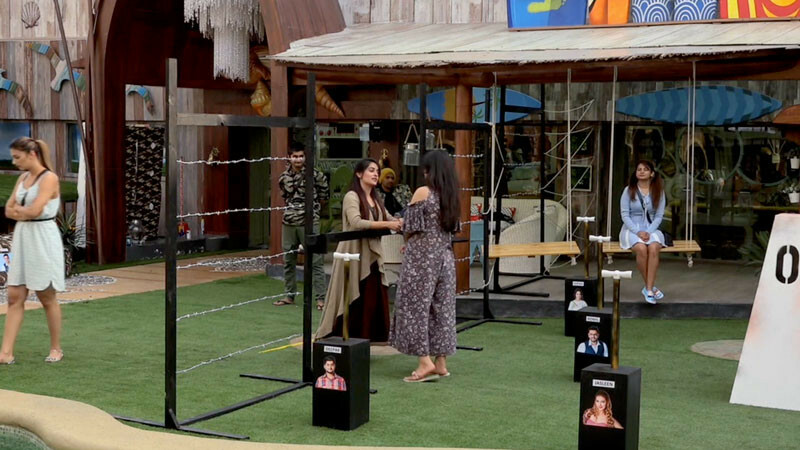 The house is divided into two teams – one with Dipika Kakar, Jasleen Matharu, Deepak Thakur and Romil Chaudhary and, the other with Karanvir Bohra, S Sreesanth, Somi Khan and Rohit Suchanti. The garden area is separated into halves and both the teams have to be in their LOCs. Detonators and bunks with contestant’s name are spread around the garden area. After every explosion (the noise, of course), Surbhi has to take the name of the contestant she wants to nominate along with a reason. Post that, she has to use the detonator to blow up that contestant’s bunk. 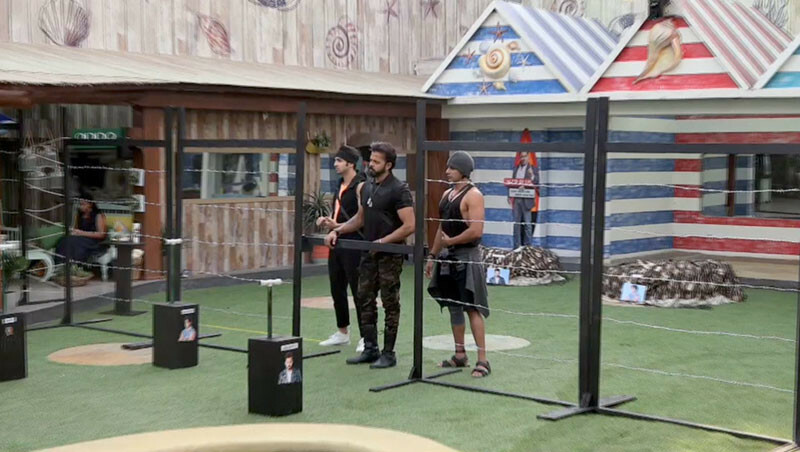 Another twist in the task is that if Surbhi nominates three contestants from one team, then that entire team would be nominated for this week and the other would be saved. 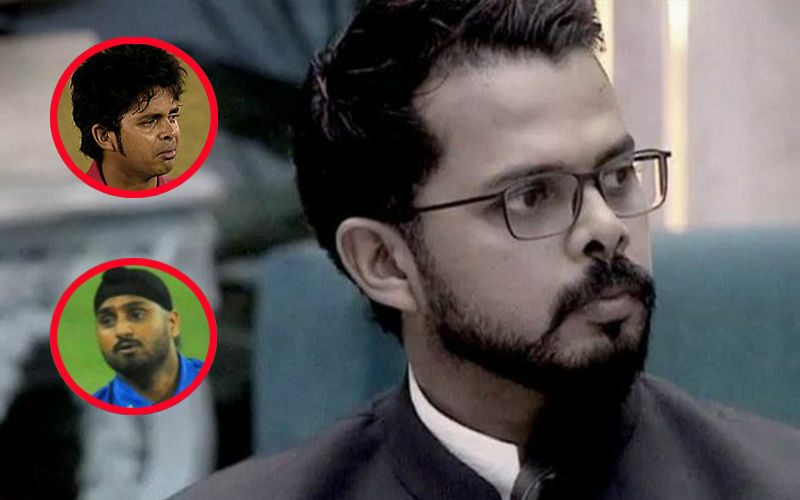 Megha Dhade is already nominated by Bigg Boss last week for her misbehavior with Deepak. Which team will Surbhi choose and who all will join Megha for this week’s elimination? Stay hooked to SpotboyE.com to find out.